This is now an '05-'09 appreciation thread. 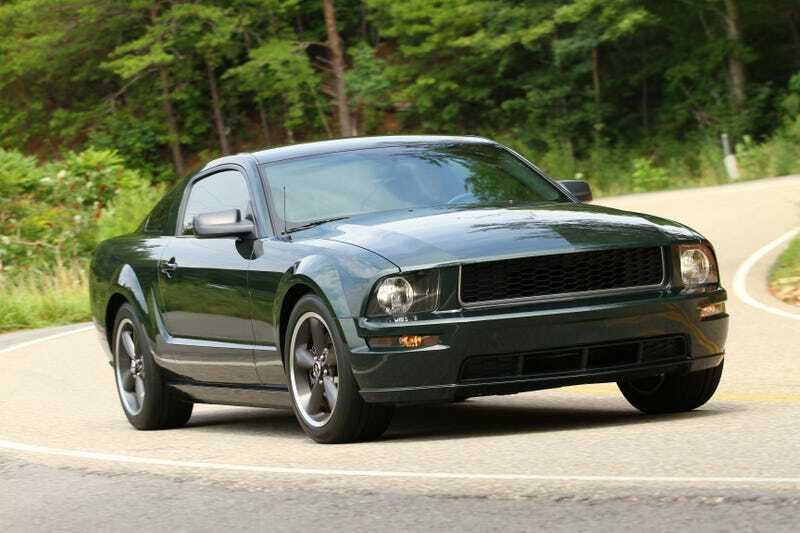 I still think the pre-facelift S197 is one of the best contemporary muscle car designs. The straight lines, the unabashedly simplistic yet muscular design. The fender flares that would make the most JDM of bros blush. The admittedly crap interior and disappointing engine choices. Don’t care. If the Miata goes away I would likely replace it with an ‘06 manual Mustang GT. As good at autocross? Not close, but definitely more livable as a daily driver and I don’t think I can ever own anything but 2+2 coupes. Hot take: the facelift is garbage. They got rid of the best styling elements (the hockey stick on the side, the fender flares) and simply took a Shelby GT500 and added MOAR CREASES. Sure the rear quarters and bi-level hood are a lot more faithful to the original Mustang bodystyle but the pre-facelift strikes me as being... I dunno. The unbroken smooth beltline front to back just does it for me. Throwback to the most modern car I’ve had (and one of the least reliable), my ‘05 V6 auto vert ex-rental Mustang. I liked the platform, the engine was a decent performer (but I’d never want to do timing chains on one), but that particular one didn’t really do it for me. If anything happened to the Miata I’d probably be looking at manual GT coupes though.